Yes, put on your shorts and come out and see Mike, Kevin and Bill taking on some of their favorite short films - a selection of hilarious, skewed and sometimes downright bizarre educational shorts. 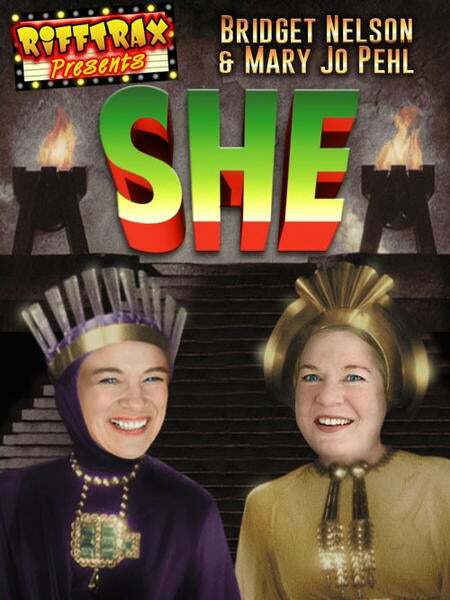 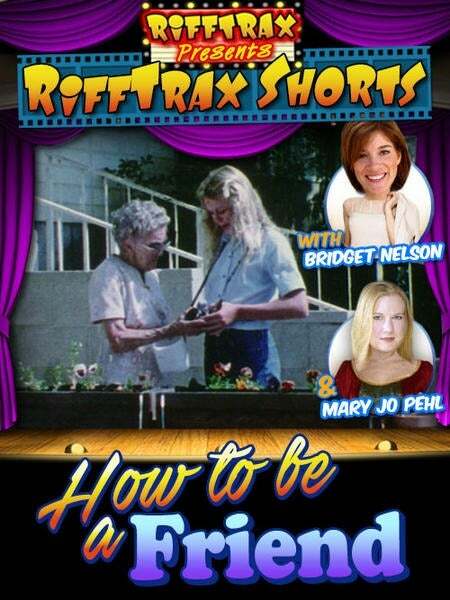 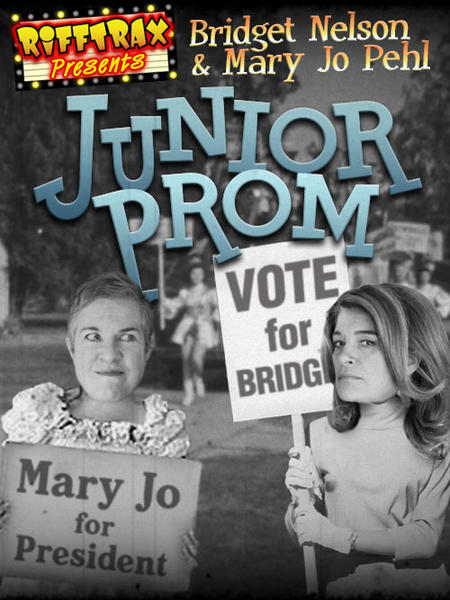 And because it’s never a party without guests, the guys will be joined by RiffTrax’s own duo of Bridget Jones (MST’s beloved Mister B Natural) and Mary Jo Pehl (Pearl Forrester). 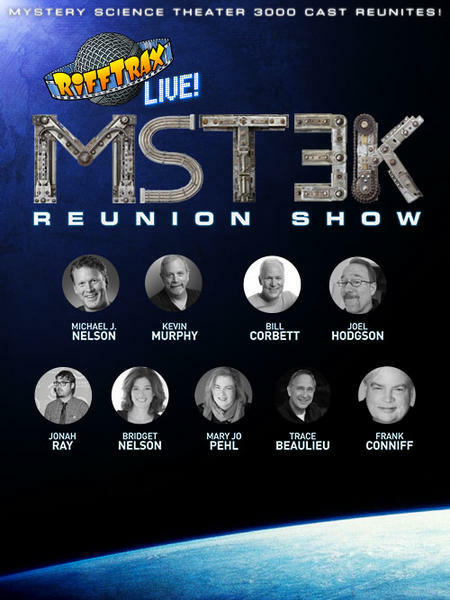 And to ensure the party gets a little mad, we’ve got The Mads themselves: Trace Beaulieu and “TV’s” Frank Conniff! 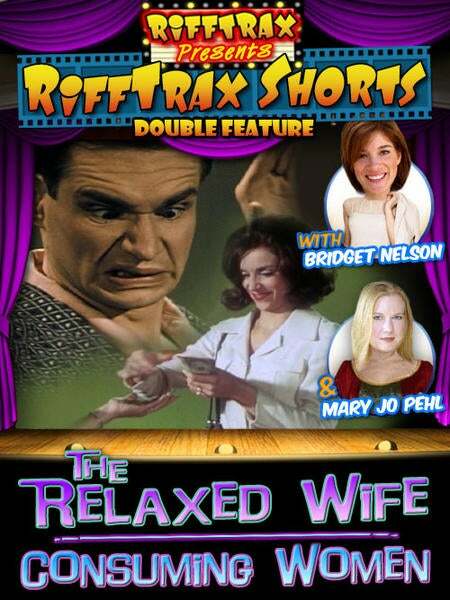 We've also got Mr. Paul F Tompkins! 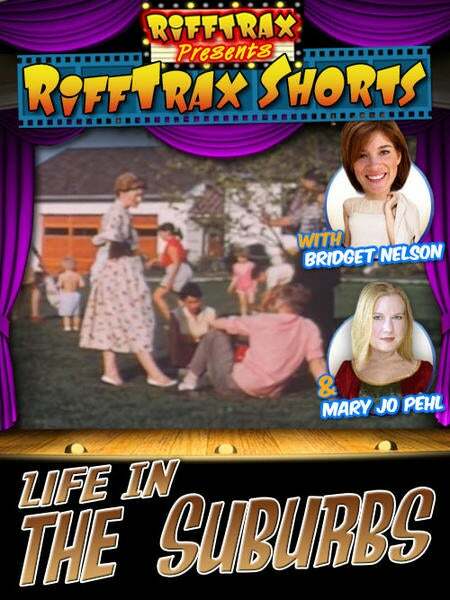 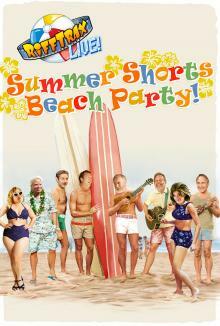 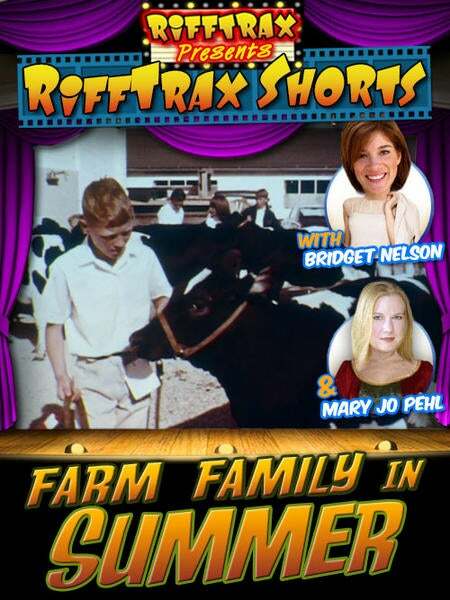 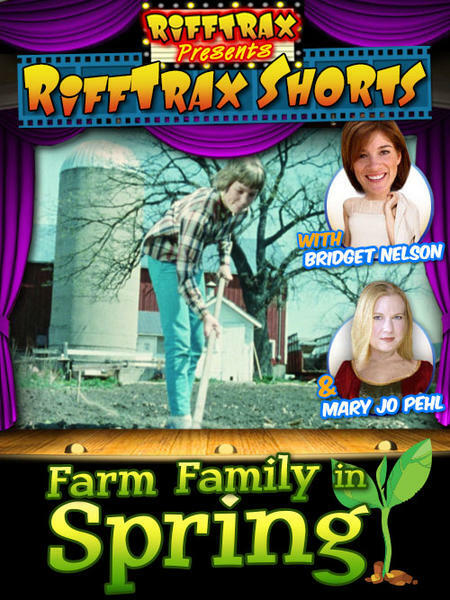 Slap on some SPF 30 and join Mike, Bill and Kevin for the RiffTrax Live: Summer Shorts Beach Party!